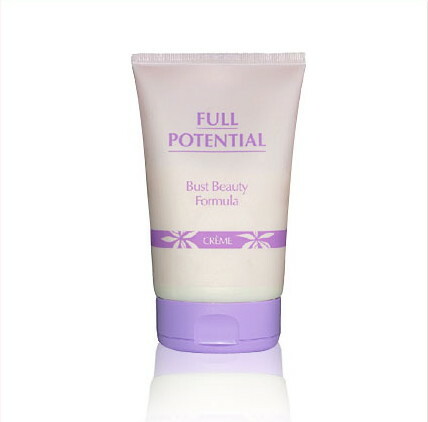 We are happy to be able to ship Full Potential Beauty Formula world-wide, and our shipping is FREE! We appreciate our customers wherever you are and for choosing Female-Musician.com for your online shopping needs! Thank you very much! FULL POTENTIAL CAPSULES - FREE SHIPPING! FULL POTENTIAL CREME - FREE SHIPPING! Full Potential Beauty Formula is shipped in an extremely discrete manner in a plain white envelope or in a box wrapped in white paper. All packages show no evidence of what it contains and are completely private. We ship using USPS. Shipping usually takes about three to seven (3-7) working days within the USA and approximately 14 working days to reach most overseas countries, but kindly allow up to 30 working days in case of customs or postal delay. Sorry, we do not currently offer returns on this item.